Home » News » Xiaomi Mi 9 has been officially certified: it's coming! It was one hour official news! Only rumors, only fake images ... we were losing hope when good news came, today. Before giving it to you, however, we want to retrace the history of this acronym: M1902F1G. The last month a smartphone that was codenamed as the code had been certified by the NCC (National Communications Commission) agency in Taiwan, which could be just the My 9. Today, after a few days, the same device has been certified by the IMDA (Info-Communications Media Development Authority) of Singapore. This is the 9 and there is no doubt, but how much is it coming out? 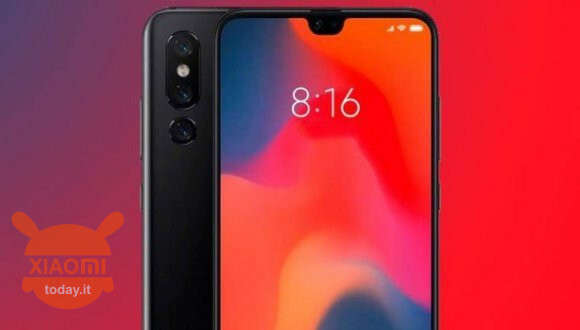 The fact that the same device was certified by two institutions in a short time it is undoubtedly a symptom that the launch is very close and, although it is said that al MWC 2019 Xiaomi will not present this smartphone, we believe that something will happen instead. As usual neither one nor the other entity has released characteristics, but rather just the name. So we have at least one security: it's about him, that device that could have on board one support for fast charging to 27W. The expectations are many for this upcoming top of the range because we know thanks to Wang Teng, product manager of Xiaomi, who the designer who is developing the device is the same who developed the beautiful Mi 6. It is expected that the Mi 9 is a so-called smartphone bezel-less and then borderless with a beautiful big display that is around the 6 ". 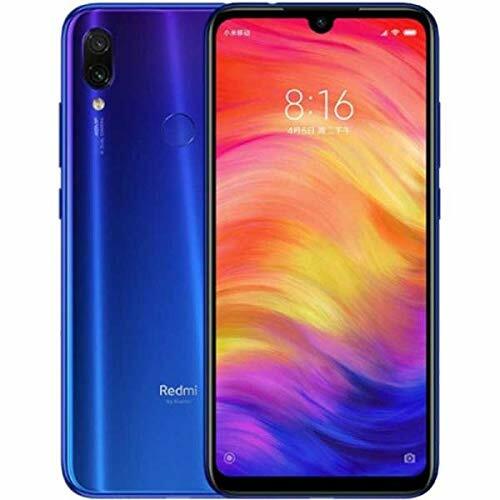 Moreover it seems that it is equipped with the last processor Qualcomm Snapdragon 855 (with production process at 7 nm), combined with at least 8 GB of RAM although rumors say it will be the first Xiaomi to be equipped with a configuration with more than 10 GB of RAM. For the photo department the 9 Mi should use one triple cam whose main sensor appears to be a IMX 586 from 48 megapixel.